Scented stationery on the cheap – kids’ll love em! 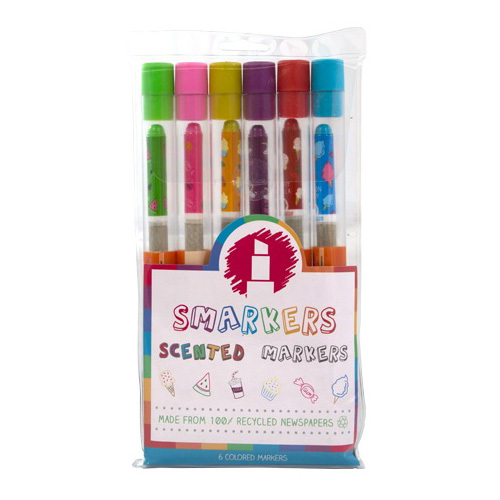 Pack of 6 markers with scented, coloured ink! Cherry vanilla, bubblegum & more yummy delights! 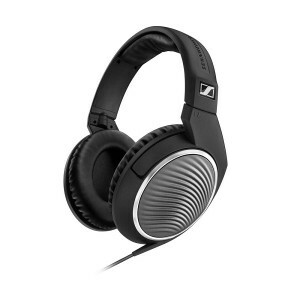 Made from 100% recycled newspapers! 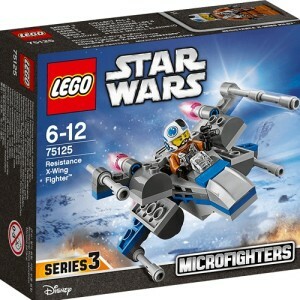 LEGO Star Wars Resistance X-Wing Fighter – 75125 Have lots of construction fun with the LEGO Star Wars Resistance X-Wing Fighter Microfighter!